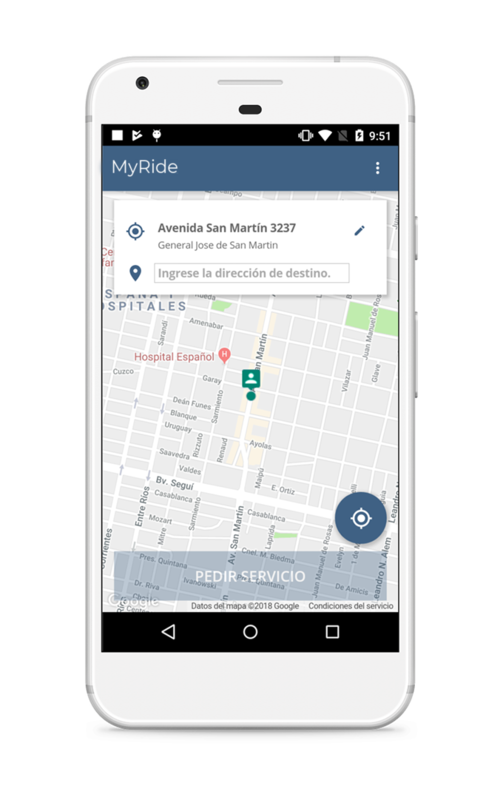 MyRide helps you to reach your customers directly with your own app. 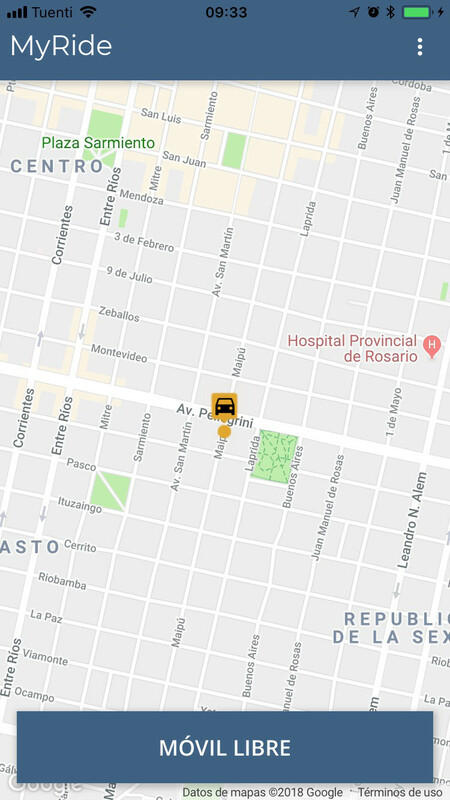 Our app support a wide range of services: taxis, private cars, boats, motorcycles o any other transport system. Our app it's ready to be publish to the main stores. Our system can be customize to suits your's brand needs. So it feel like your own product. 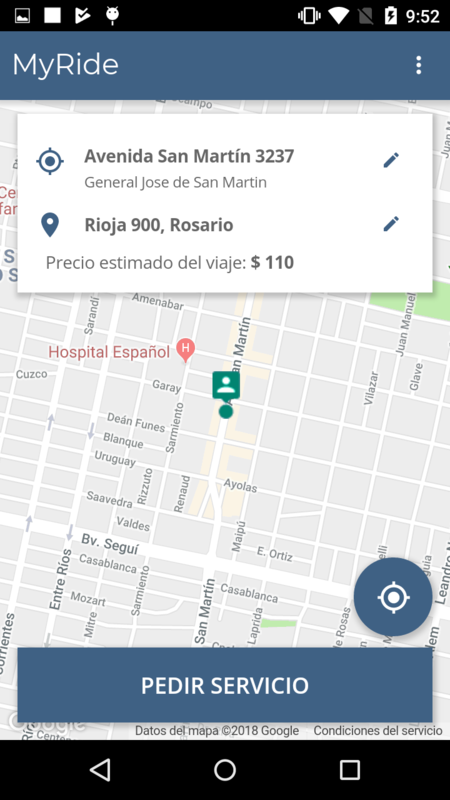 The app has multiple configuration that allow to be perceive as an unique service. 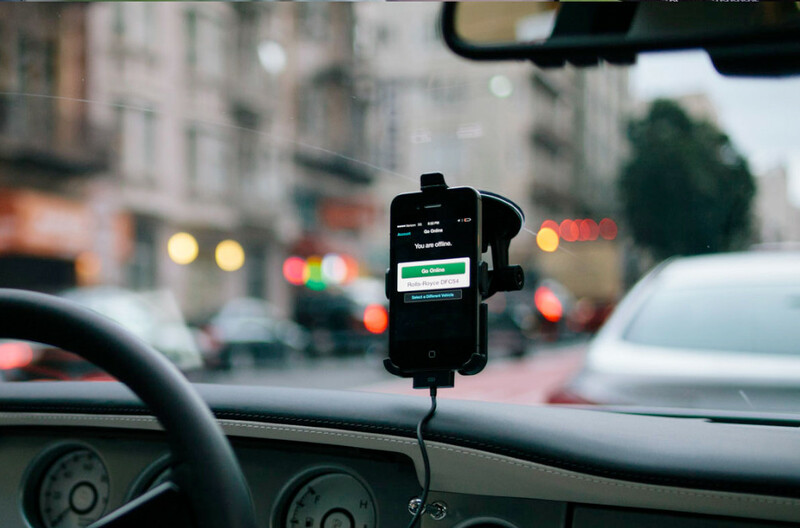 Each driver has it's own virtual credit that enable him to receive trip request. 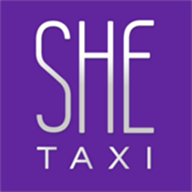 Taxi app only for woman drivers. 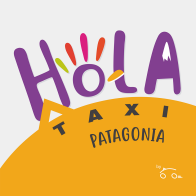 Available in Argentina. 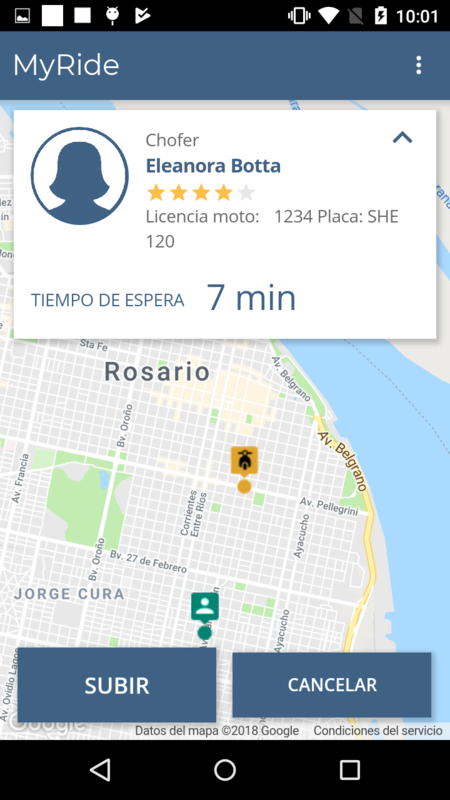 Moto taxi app available in JamundÃ­, Colombia. Have a question? Want a budget? Thank you very much for contacting with us. We'll be in touch soon. 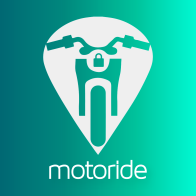 MyRide © 2019 All rights reserved.